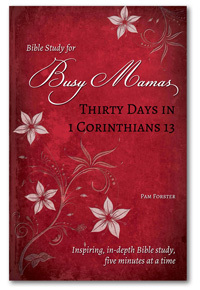 Our favorite notebook for Bible study notes! 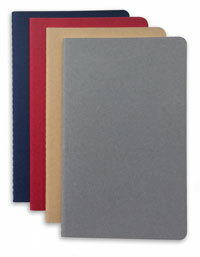 The 5"x8" Moleskine large Cahier Journal has 80 lined pages and it's just the right size to keep with your Bible. The flexible cardboard cover has a matte finish so you can label your notebooks easily or decorate them with your own artwork. 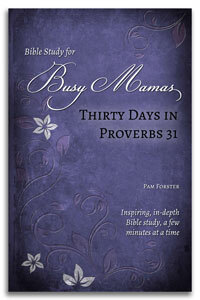 Decorate one for a friend, pair it up with one of our Busy Mamas studies, and you have a great gift! 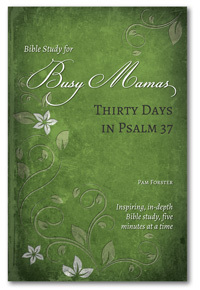 Does God really call us to be supermoms?